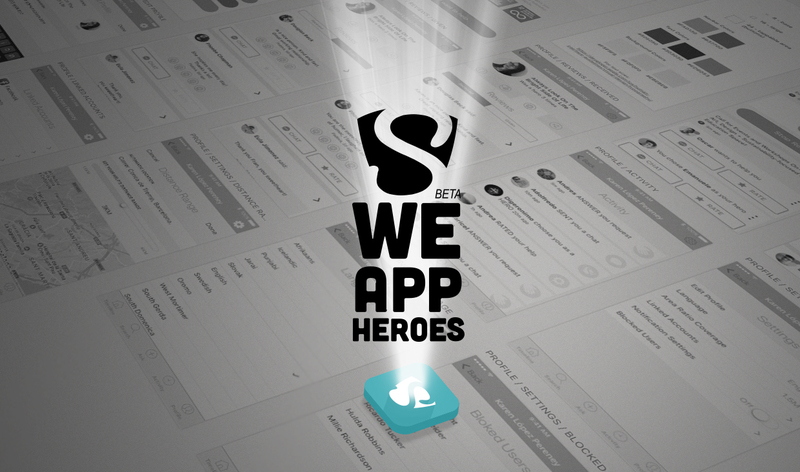 WeAppHeroes is a geolocalization based mobile application that works around problem solving in realtime. It taps into the helping will of many who are up to generate a positive impact around them. The objective is to create incentives for community cooperation, consequently improving the world we live in, through the use of technology. 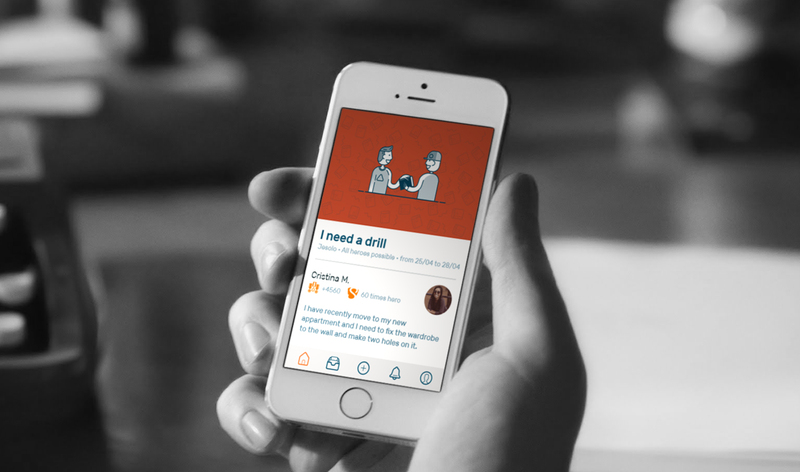 I’ve been part of this beautiful project as a co-founder for almost three years, we design and develop a segmented social network for positive-content in order to create the new optimistic and healthy way of providing information to modern society. 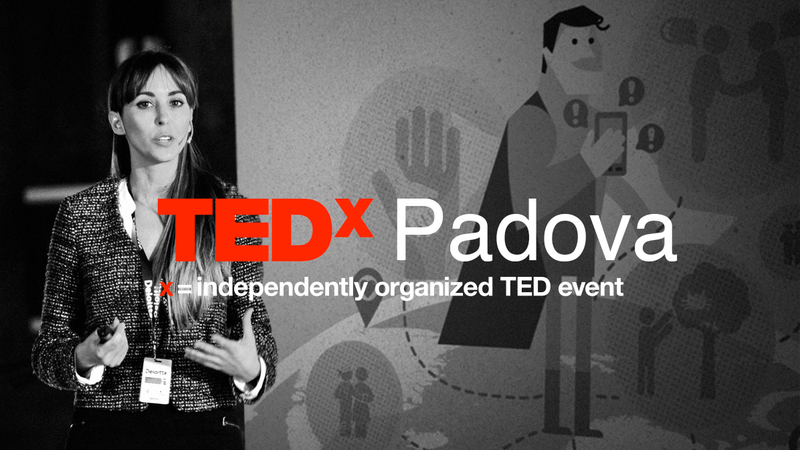 Recently Sunscious was invited to participate on a TEDx talk in Padova and our co-founder Valentina Hernandez explained to the audience “How to turn yourself on a Hero embrace the optimism” where she explained how the emotional intelligence works and how much the society needs, reason of our second release, an app that helps people to connect when someone need help, WeAppHeroes (is actually on developing). To follow this speech, we had the opportunity to illustrate this amazing TEDx talk for our project and we are very proud with the results. It’s motivating to have a good team to work. Portrait is a UK based Eyewear brand 100% MADE in ITALY who supports the small-artisans companies and they are too sponsors of Emerging-Artists . 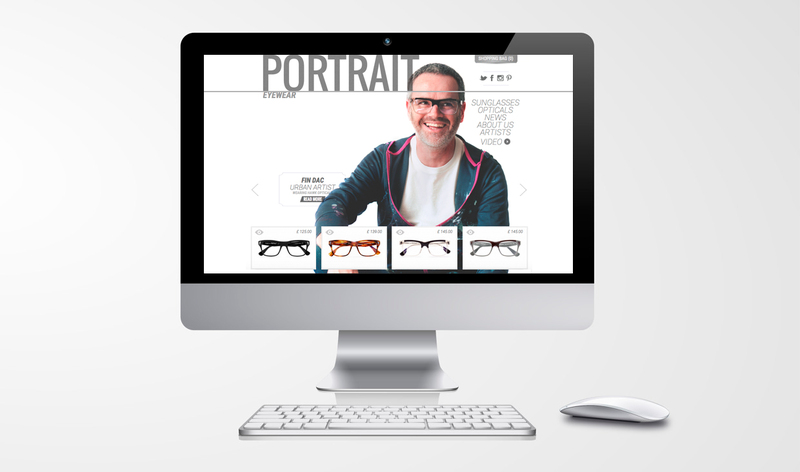 We design their website, is comprised of 2 main sections (artists and glasses) and uses a lateral menu to navigate. Artists and glasses are displayed on the left and content on the right. The sections have the ability to contain galleries with specific product shoots. The viewer also has the option to view the catalog or the entire artists bio and their work in a single full image displayed from the home page. 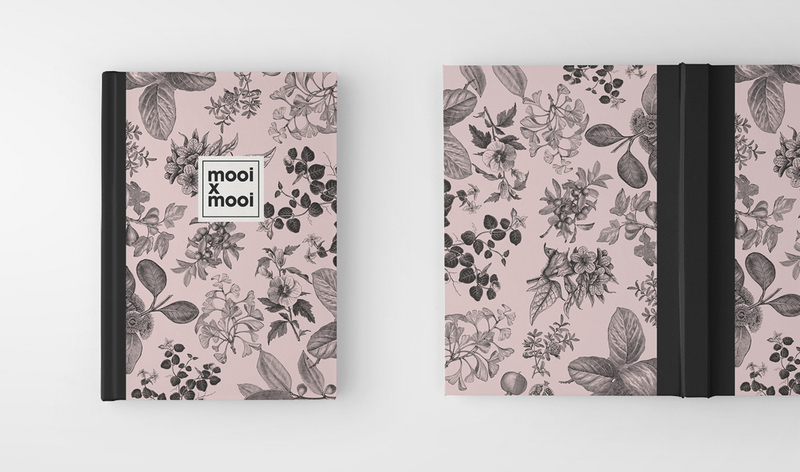 Cover design and Illustrations for MooixMooi Store, whether you’re writing the great American novel, haikus about your cat, or the weekend grocery list, these personalized notebook shows the world you’re serious about ‘your art’. Sunscious from Karen López on Vimeo. 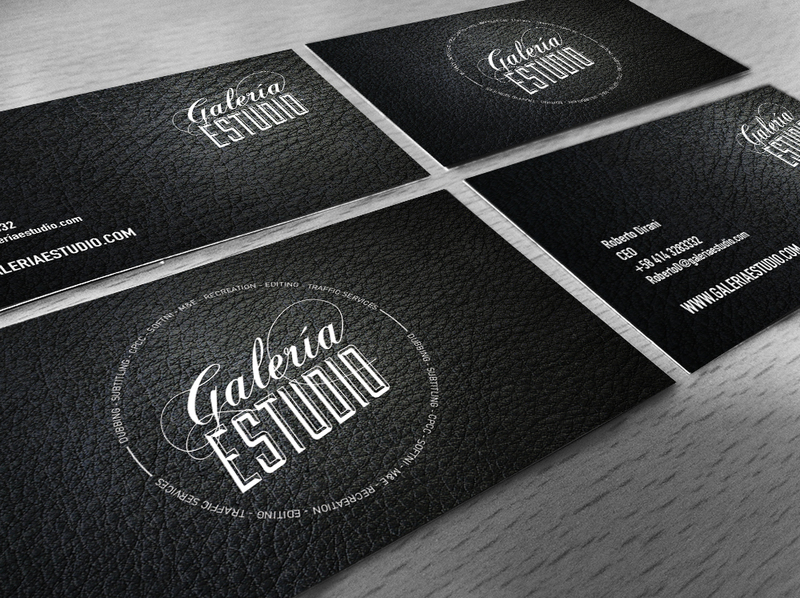 I´m especially glad and proud to be a part of the Sunscious team, as a Web Designer & Concept Developer. Sunscious is ready to finally launch an Alpha version that introduces what it could soon become, a social network for positiveness and the space where good news and events could get measured by a reports tool, allowing users and companies to value the social impact of such information, and motivating its diffusion and eventual creation. 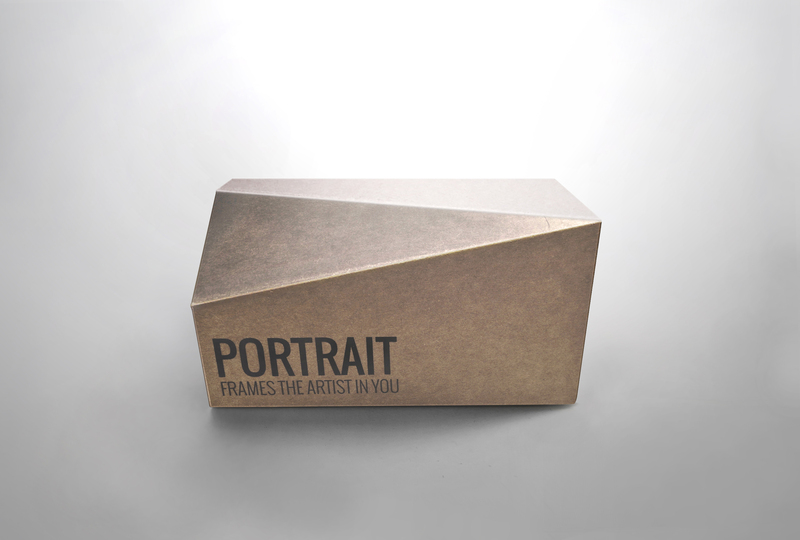 Packaging design for PORTRAIT Eyewear. The design of this exceptional packaging for eyeglasses is the result of experimental attempts with polygon shapes and environmentally friendly cartons, and was made to uncover the beauty and nature of the product in a special way. The overlapping layers secure the product and provide a fixed grip. 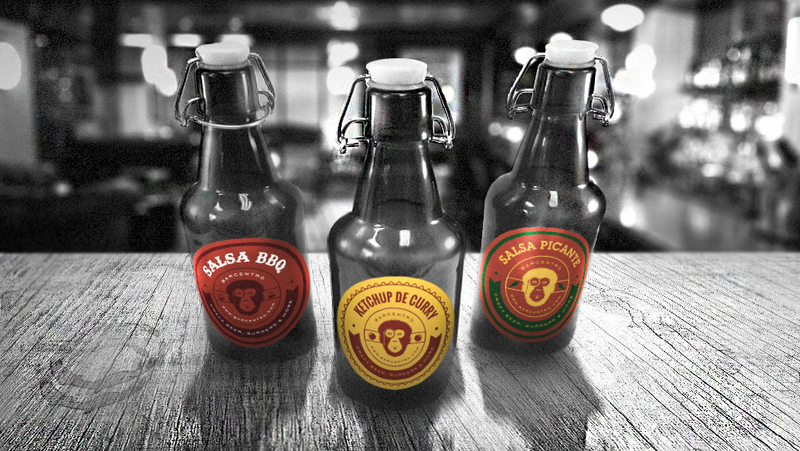 Packaging with an interesting form that also manages entirely without adhesive. Design and development of explainer videos for Efecto Naim TV Show of NTN24. Since the storyboard proposal until the design screens and the animation on AE.